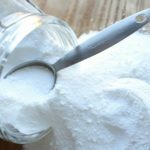 Home » Do Homemade Laundry Detergents Really Work? 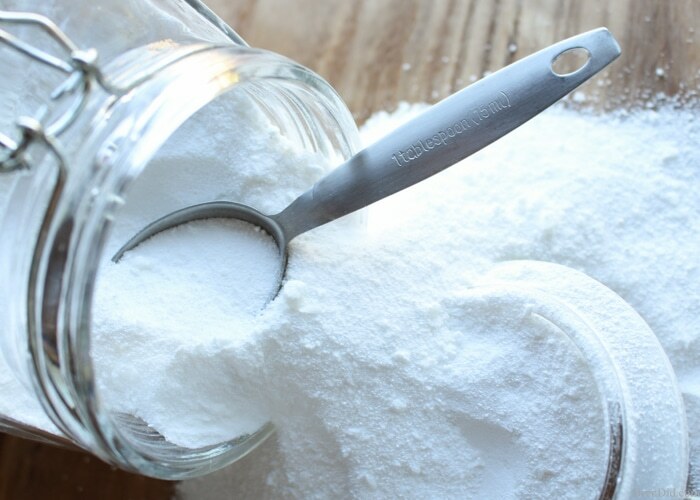 The most popular green cleaning recipe on Bren Did is Natural Homemade Laundry Detergent. It is also the post that also gets the most questions and emails. 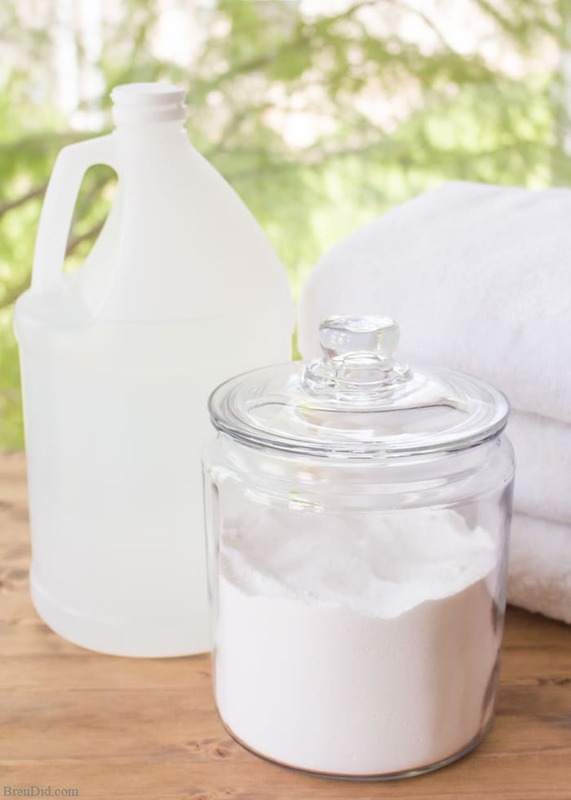 This question and answer about homemade laundry detergents addresses the most common concerns about homemade laundry supplies. 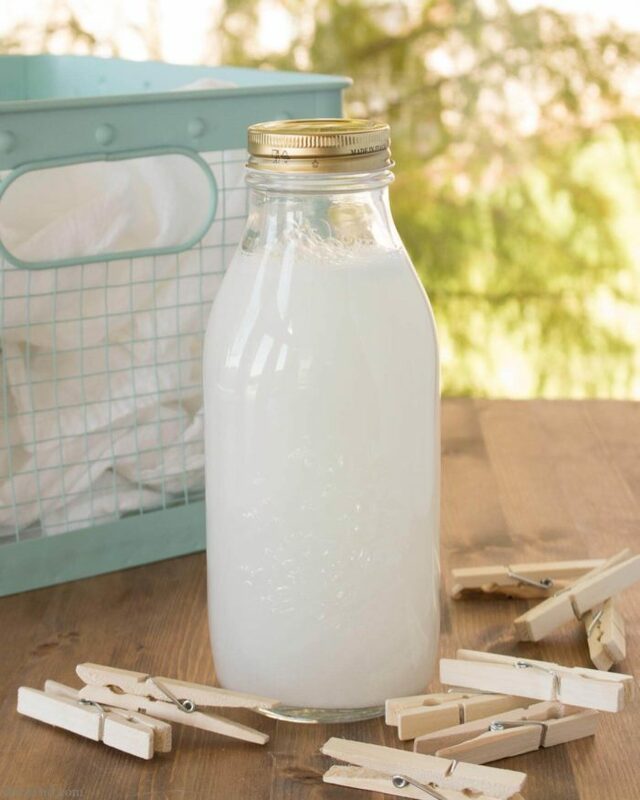 Have you seen recipes for making homemade laundry detergents but wondered if they would work effectively, if they would ruin your washing machine, or if they were all a big waste of time? I have been making and using my own laundry detergent for more than 3 years and want to share my experiences with you. 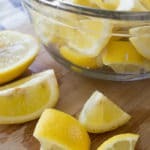 Should I try make homemade laundry detergents? To eliminate dangerous, unnecessary, man-made chemicals from my home. When I began my journey to a greener home I found out that my laundry detergent could cause health problems such as cancer and respiratory issues so I did not feel safe using it for my family’s laundry. 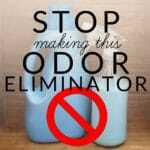 To save money on natural cleaning products. The all natural commercial laundry detergents I feel safe using range from $14.00 to $15.00. This tripled the cost of my laundry detergent. 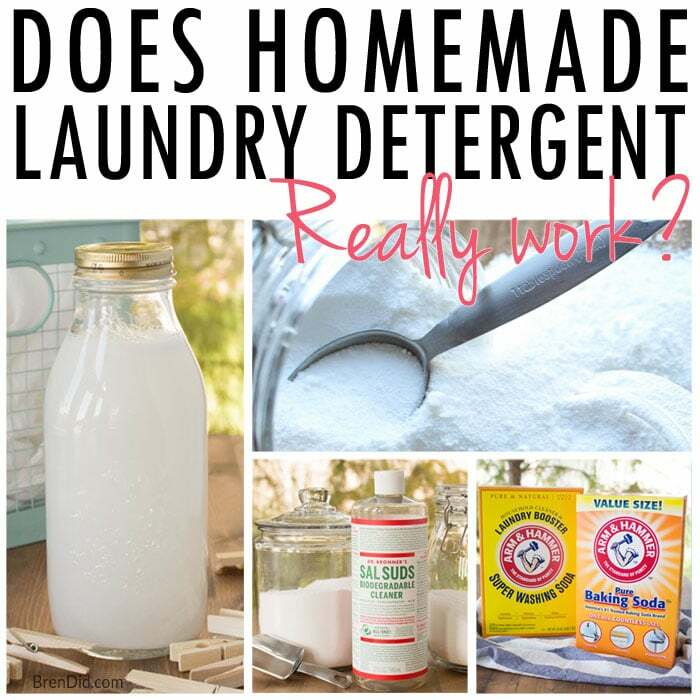 Do homemade laundry detergents clean well? 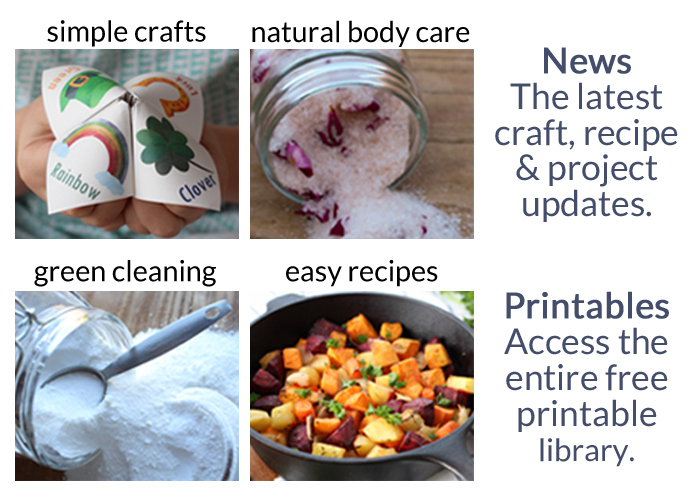 I can’t speak for ALL homemade laundry detergent recipes, but I am completely satisfied with my two DIY versions (I make powdered laundry soap and liquid laundry detergent). I have been using homemade laundry detergent for 3 years and have had no problems with my washing machine or cleanliness of laundry. Both soap and detergent are used to clean: Both contain surfactants (substances that help clean by reducing the surface tension of water). Both soap and detergent remove soils and bacteria when aided by friction and water. Soap and detergent are made differently: Soap is made from vegetable or animal fats and oils, synthetic detergents are made from petrol-chemicals. Soap has been around since around 2800 B.C., synthetic detergents have been around since 1916. Pros and cons: Soap is considered better for your health and the environment than detergents. Detergents are toxic to fish and wildlife. Soap can react with minerals in the water and leave a residue if not rinsed correctly. 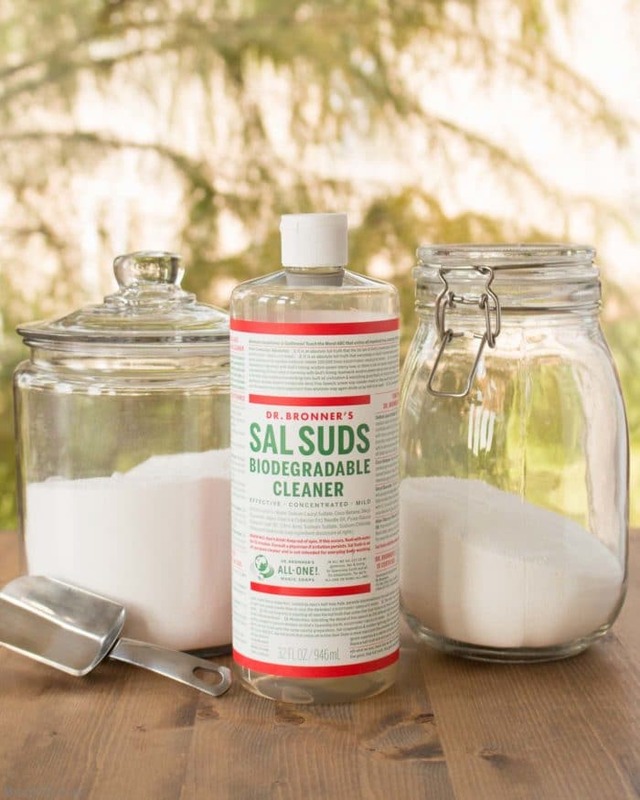 Both homemade “detergent” and synthetic detergent contain alkalis (“builders” to help soften hard water, my version of homemade detergent uses washing soda and baking soda). Both homemade “detergent” and synthetic detergent contain brighteners (synthetic detergents use OBAs, my version of homemade detergent uses sodium percarbonate). 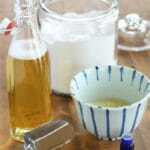 Homemade laundry detergents are not always more natural or safe than commercial detergents. If you are making detergent to protect your family from dangerous, unnecessary chemicals you must select the correct ingredients. 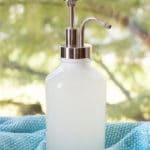 My homemade laundry soap uses natural substances that are rated safe by the EWG for use on humans and the environment. Unfortunately, many detergents recipes contain ingredients made from chemicals that can be dangerous to humans and the environment. Fels Naptha rates a C on the EWG scale and contains artificial fragrance, dye, and petroleum products. Zote rates a C on the EWG scale and contains artificial fragrance and dye. Ivory Soap rates a 3 on the EWG scale and contains artificial fragrance. Scent Boosters such as Gain Fireworks and Downy Unstopables rate a D or F on the EWG scale and and contain artificial fragrance, dye, and petroleum products. These products contain oily polymers that coat laundry in wet and dry environments, trapping dirt and bacteria that makes fabric dirtier over time. Check all laundry detergent ingredients on the Environmental Working Group’s database to keep the laundry detergent all-natural. Does homemade laundry detergent get your laundry white? Commercial detergents get laundry brilliant white by adding a coating of harmful chemicals to clothes that make them appear bright white (normal clean laundry appears yellowish to the naked eye). These substances don't get your clothes any cleaner, but trick your eyes so that they seem whiter and brighter. The two most common types of whiteners are bluing and fluorescing. 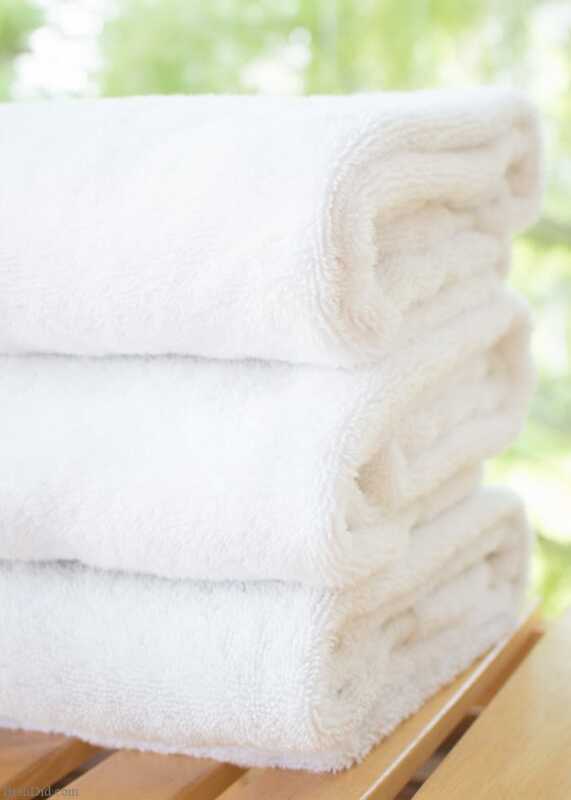 Use the correct water temperature – Fabrics get cleaner in warm wash water that has had detergent dissolved in it. Fill your washer with water, add the detergent to dissolve, then add laundry. Allow laundry to agitate – Friction in the washing machine gets clothes clean. Allow laundry to freely move and they will get cleaner, don’t over fill or stuff your washer. Give the cleaning agent enough time to work – Pretreat tough stains to give the cleaners extra cleaning time or soak tough loads instead of piling on extra detergent. 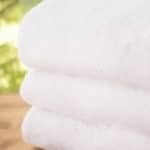 You can also naturally white laundry by soaking clothes in lemon juice and water, hanging them out to line dry in the sun, using a solution of hydrogen peroxide and water, or using a non-chlorine oxygen based bleaches. Does homemade laundry detergent make clothes smell clean? Do homemade laundry detergents build up in your machine? 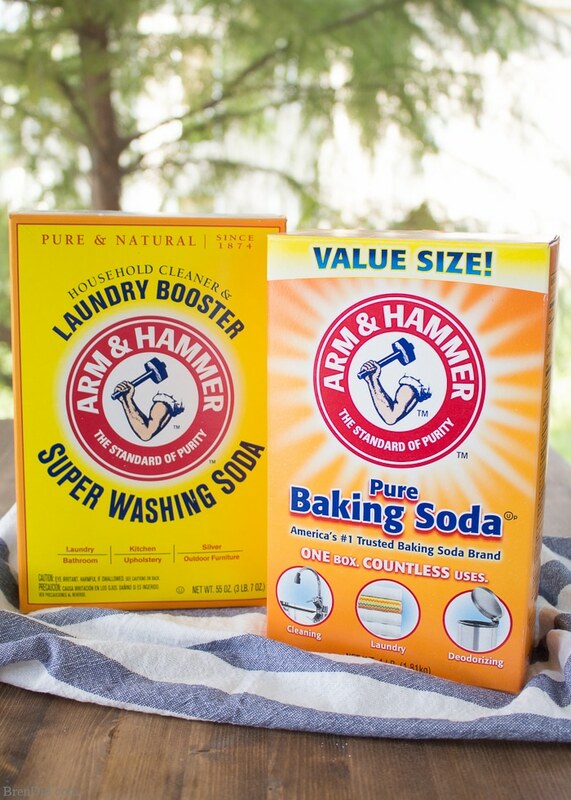 Soap and detergent can both works great for household laundry if used correctly. If you use too much soap in each load or have hard water laundry soap can leave a residue. Any “soap scum” (residue that may form when soap is used in hard water) can be eliminated by adding white vinegar to the final rinse water. Vinegar naturally breaks down soap residue. I fill my fabric softener dispenser with white vinegar or use a Downy ball full of vinegar in each load. The final decision homemade or store bought? I would rather deal with a few disadvantages to using soap for laundry than expose my family to unnecessary man-made chemicals. You should decide what is right for your family. Like my green cleaning tutorials? Sign up for my newsletter below and never miss a thing! I do not have a DIY oxyclean recipe, but I have seen liquid DIY versions online. This recipe needs the powdered version to work. Hi Bren! I really appreciate your website and the information you’ve shared!! I’d like to use your recipe to make my own detergent and I have no prior experience with this. I have a very large front load washing machine, 4.5 cu ft. I am fairly certain that I need to add the detergent to the bottom of the drum (before adding laundry) but I am unsure how much detergent to add. The volume of laundry will be a factor but generally speaking, how do I know where to start? I previously used laundry pods (Amazon Brand – Presto! 94% Biobased Laundry Detergent Packs). I used 1 pod for a standard load. For example, 1 queen size set of linen sheets. I used 2 pods for a large load. For example, 1 set of queen linen sheets + 1 linen duvet cover & shams. I would start with 1 -2 tbsp of the laundry detergent and see how well it cleans for you. I would increase, if needed, to 4 tbsp max. Yes, you’re correct, the vinegar is best in the rinse cycle. Good luck! Hi Bren! I stumbled across your website a few months back and it finally gave me the push to make my own household cleaners after years of meaning to. It helps that I feel like I can trust you because I was your sister’s roommate in college. Small world! I made this powdered laundry detergent a couple of weeks ago. My husband is someone who loves all things store-bought and chemical-laden, so I’ve had to approach the topic of making our own cleaners carefully with him. Last weekend he worked outside cutting trees and came home with muddy jeans. This detergent got them clean, with no pre-treating. I think he’s now sold! I bought a bag of lemons for cheap at Aldi the other day, and I’m off to make lemon-scented vinegar today, as well as my own fabric softener. Who knew homemade cleaners could become a new hobby and obsession? Certainly not me, but whatever inspires me to keep a cleaner house is a good deal. Thanks for your efforts on this site!